Want a comfortable sofa where you can seat all day with your lover watching movies? Here's a nice choice: Waves sofa from established Danish furniture manufacturer Erik Jørgensen. 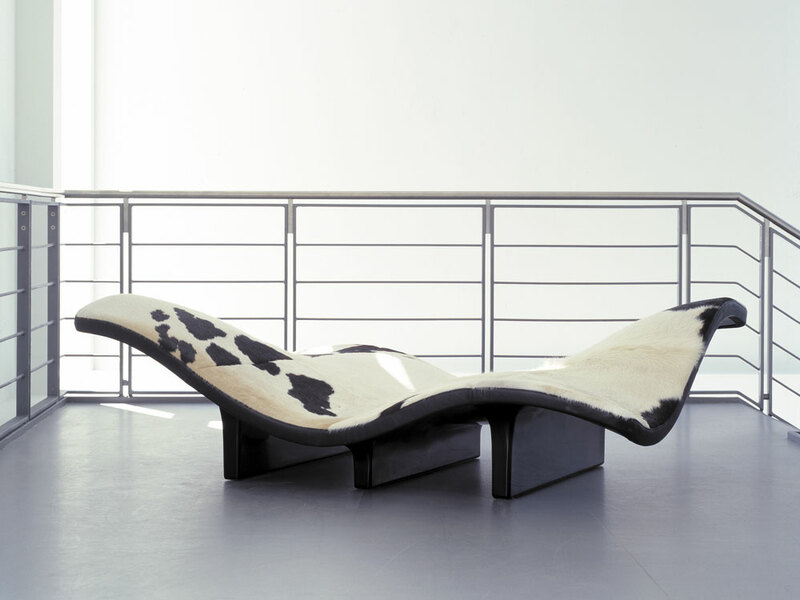 This sinuous bench was designed by Anne-Mette Jensen and Morten Ernst who won, for their futuristic idea, Erik Jørgensen Møbel-fabrik design competition in 1994, which marked the 40 years jubilee of the company. After winning that competition, the two designers began working together as a professional team. 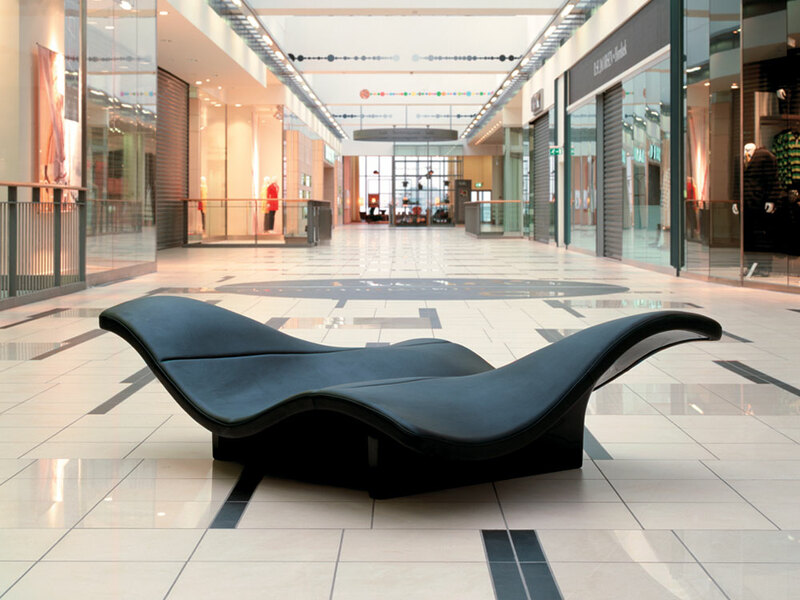 Waves sofa features a black fibreglass base with an upholstered seat that can have various shades: black and white, dark brown or classic black. Simply love it!